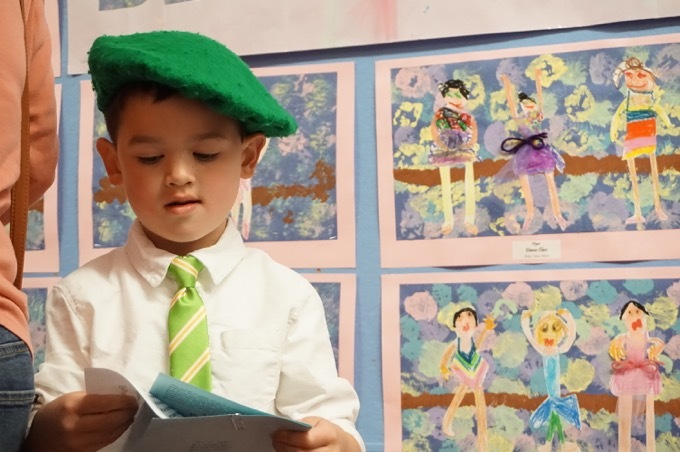 Since I was born and raised in the mid-Atlantic Philadelphia reason, one of the most difficult things for me to say “Connecticut Correctly” is “Waterbury.” Whereas Nutmeggers say “Wah-terBARE-ee” I’m apt to say “wooderboohri” which sounds bad enough. But I tend to mumble it, so in practice it’s even worse. 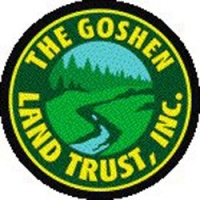 The Goshen Land Trust, Inc. is an organization of volunteers, founded in 1980, for the purposes of improving the quality of life for current and future generations of Goshen, Connecticut area residents, through the preservation and protection of natural and open lands. Over the years, the Land Trust has secured ownership of 346 acres of land and conservation easements on an additional 149 acres. Much of this land is along stream corridors with wild beauty and historic mill sites. We acquired land on the Marshepaug River across from a waterfall, and have constructed a Land Trust office. While it doesn’t appear the GLT has too many blazed trails, someone there spent a few bucks to create their one super nice map. 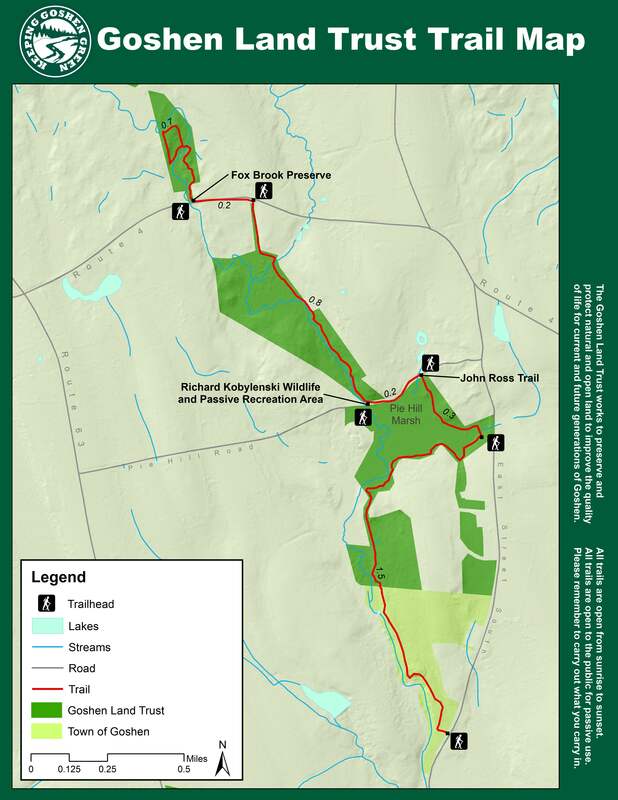 And if I have only one prerequisite for hiking land trust trails, it’s that they provide me with nice maps. So Goshen, I’m going to hike you. Hike you silly. What is the new trail West of North East St? Does it go to Ivy Mt.? I don’t find it on any maps.